24 Month/ 24,000 Mile Warranty! Exact, affordable pricing for your auto repairs. 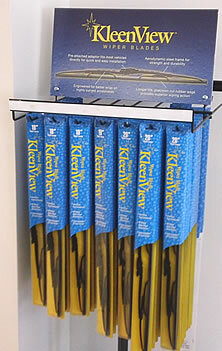 NO hidden fees, NO estimates, NO extras. 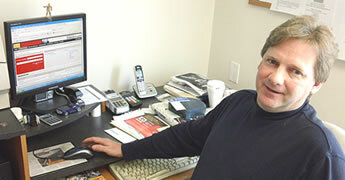 Innovative Autocare even puts a limit on diagnostic fees. 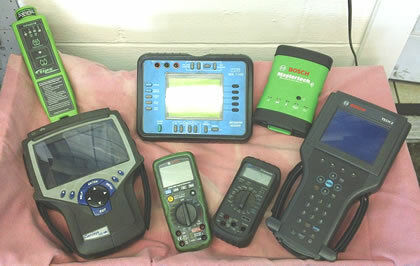 The most advanced diagnostic tools, technical equipment, original equipment (OE) scan tools and excellent information systems. Employees pay not based on sales. Providing customers with the right diagnostic results the first time. 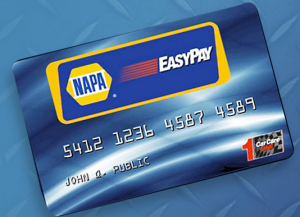 A NAPA EasyPay Credit Card is a simple way for you to pay for your services with us. You can use this card anywhere that takes VISA too. Stop by today and apply for your card! To continue providing the best auto repair in Akron, while avoiding the negative stereotype of the “mechanic”, by quoting an exact price, maintaining an extended warranty, offering top quality parts and delivering personalized care. on your way as quickly as possible. “All of my family (husband, son, mom, brother, etc.) 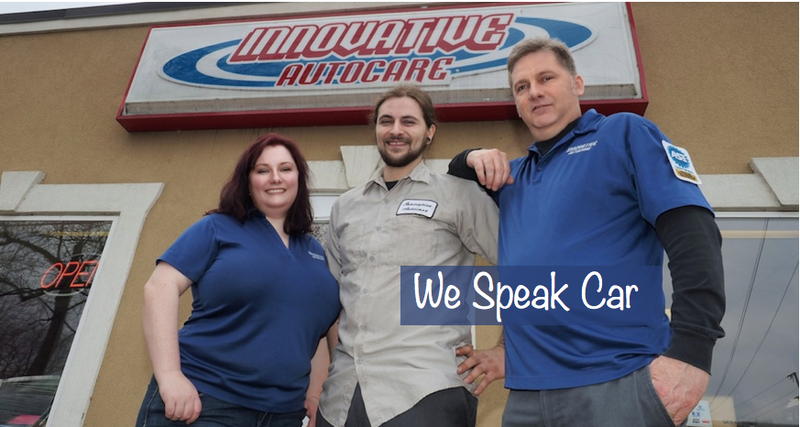 bring their cars to Innovative Auto Care. We’ve all been very happy with the service and folks there that we deal with. Thanks for doing such a great job!” – Julie G.
We support the local community!